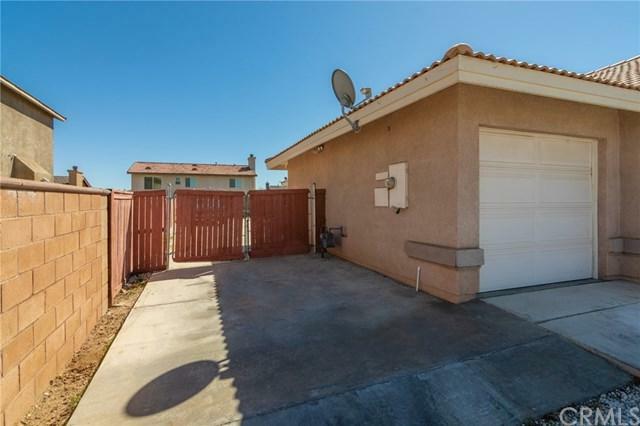 15047 Christopher Street, Adelanto, CA 92301 (#300968901) :: Ascent Real Estate, Inc.
Come see this single story home located in the newer area of Adelanto built in 2006 featuring 4 bedrooms 2 1/2 bathrooms. High ceilings, living room, family room and dining area. 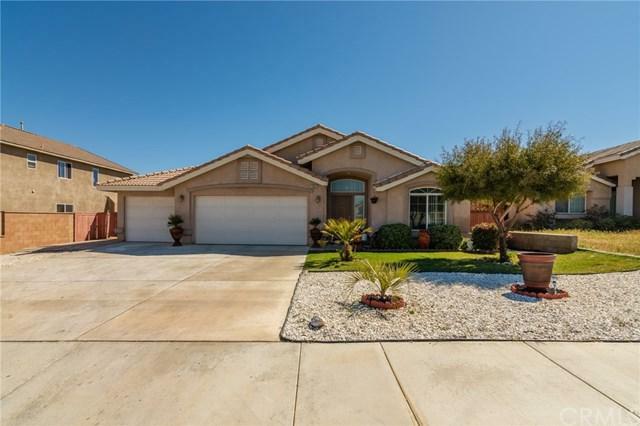 Indoor laundry, open kitchen, granite countertops, master bedroom has a sliding glass door entering the backyard to the large covered patio. The front yard has grass and is landscaped. 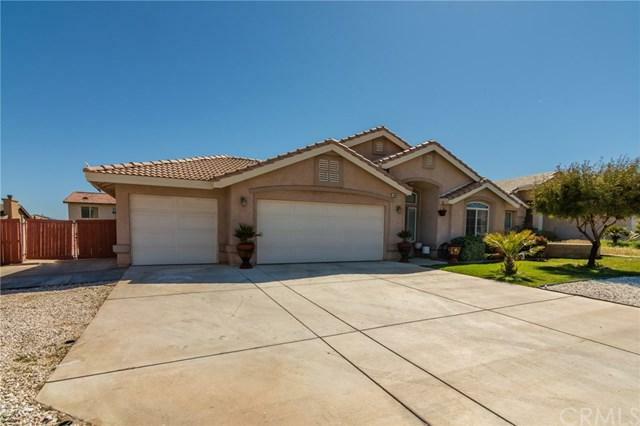 3 car garage and access for RV parking. Don't miss out on this great opportunity! 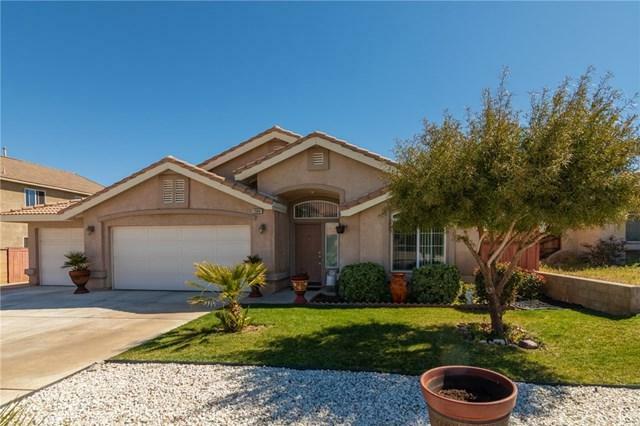 Come see this single story home located in the newer area of Adelanto built in 2006 featuring 4 bedrooms 2 1/2 bathrooms. High ceilings, living room, family room and dining area. Indoor laundry, open kitchen, granite countertops, master bedroom has a sliding glass door entering the backyard to the large covered patio. The front yard has grass and is landscaped. 3 car garage and access for RV parking. Don't miss out on this great opportunity!